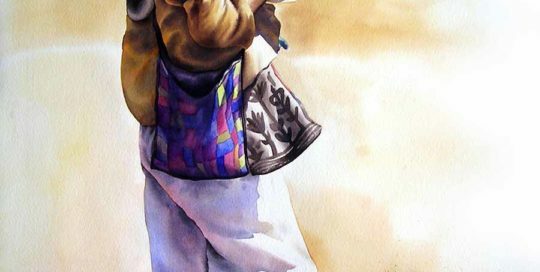 Watercolor painting / Acuarela / Aquarelle "Family portraits" by artist & painter Adry del Rocio in 2008. 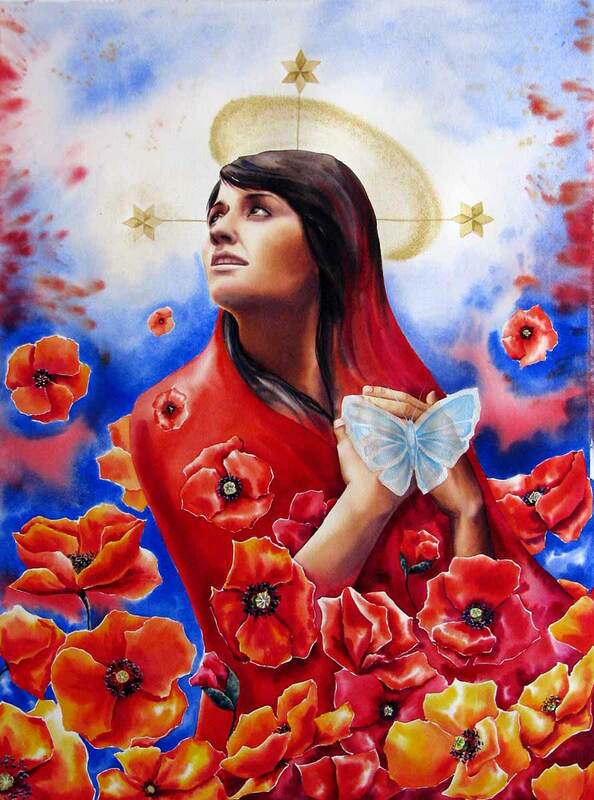 Watercolor painting / Acuarela / Aquarelle "Magdalena" by artist & painter Adry del Rocio in 2008. 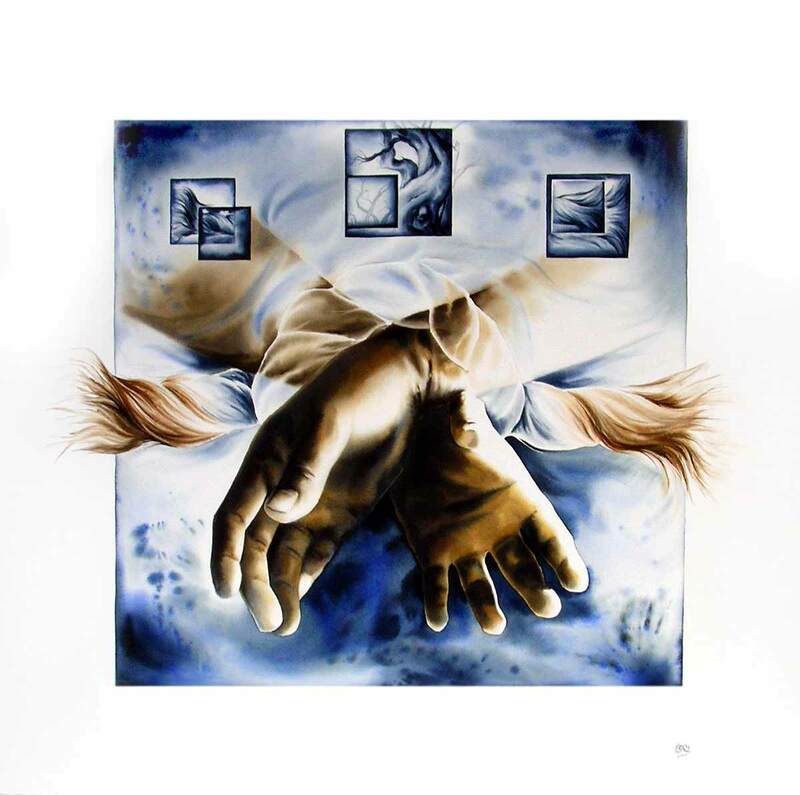 Watercolor painting / Acuarela / Aquarelle "Blind knot" by artist & painter Adry del Rocio in 2007. 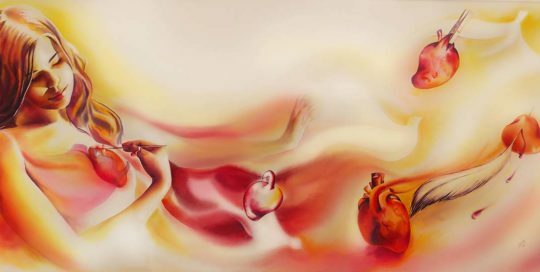 Watercolor painting / Acuarela / Aquarelle "Ellipsis" by artist & painter Adry del Rocio in 2006. 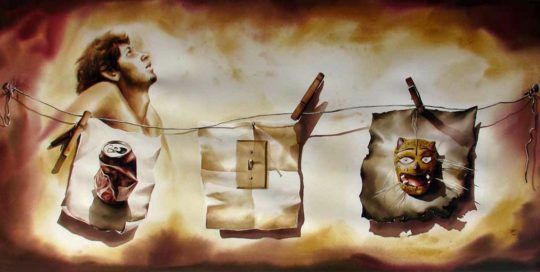 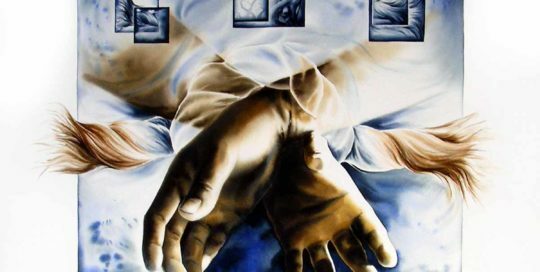 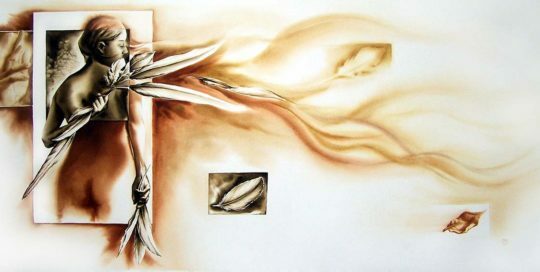 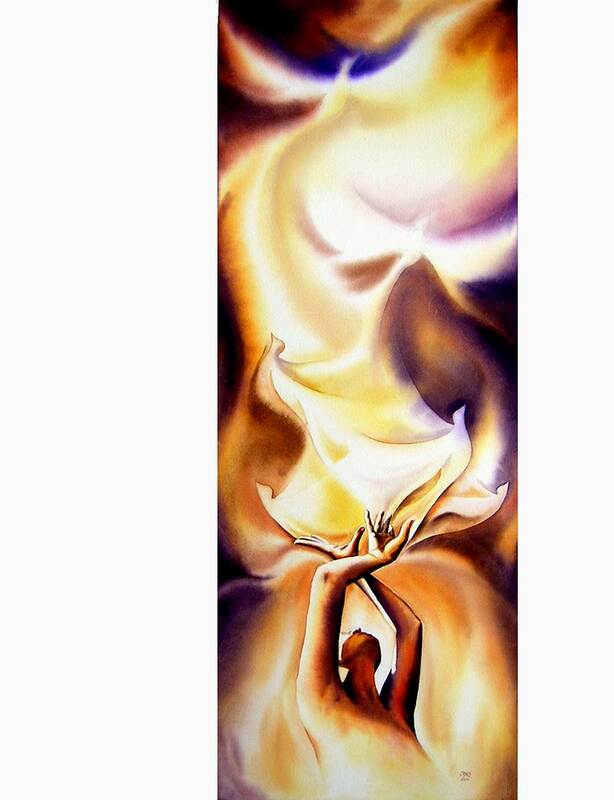 Watercolor painting / Acuarela / Aquarelle "When life runs out" by artist & painter Adry del Rocio in 2006. 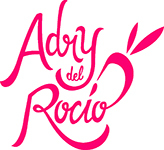 Watercolor painting / Acuarela / Aquarelle "Selfportrait" by artist & painter Adry del Rocio in 2006. 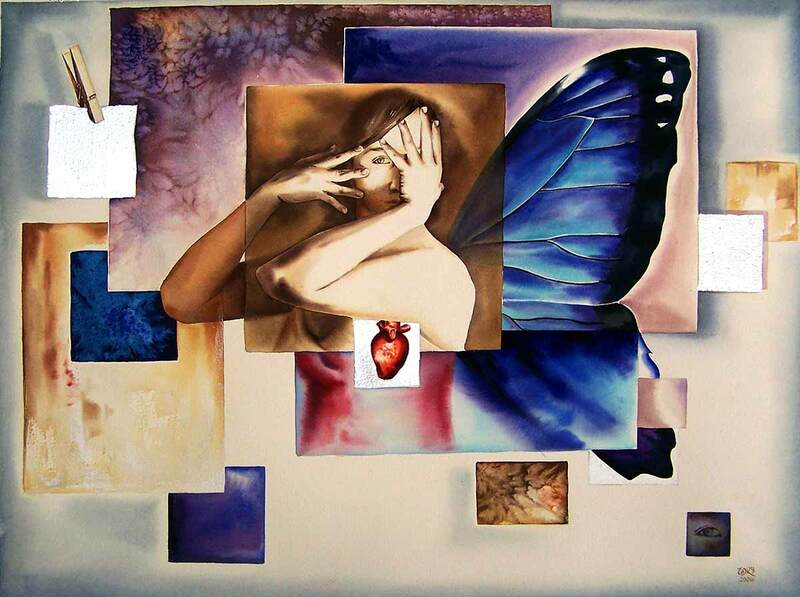 Watercolor painting / Acuarela / Aquarelle "Depository of dreams" by artist & painter Adry del Rocio in 2006. 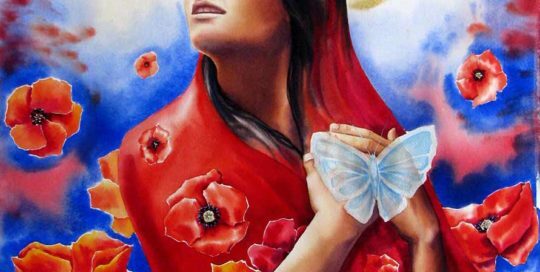 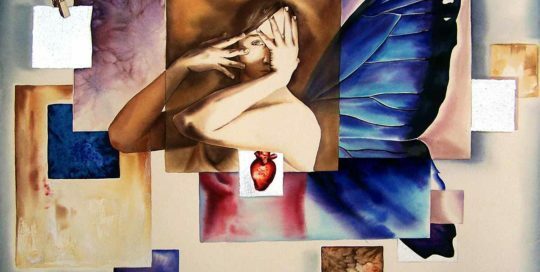 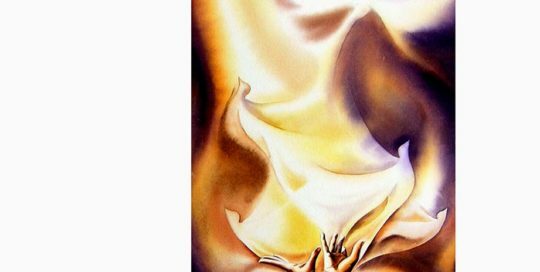 Watercolor painting / Acuarela / Aquarelle "A simple ephemeral encounter" by artist & painter Adry del Rocio in 2006. 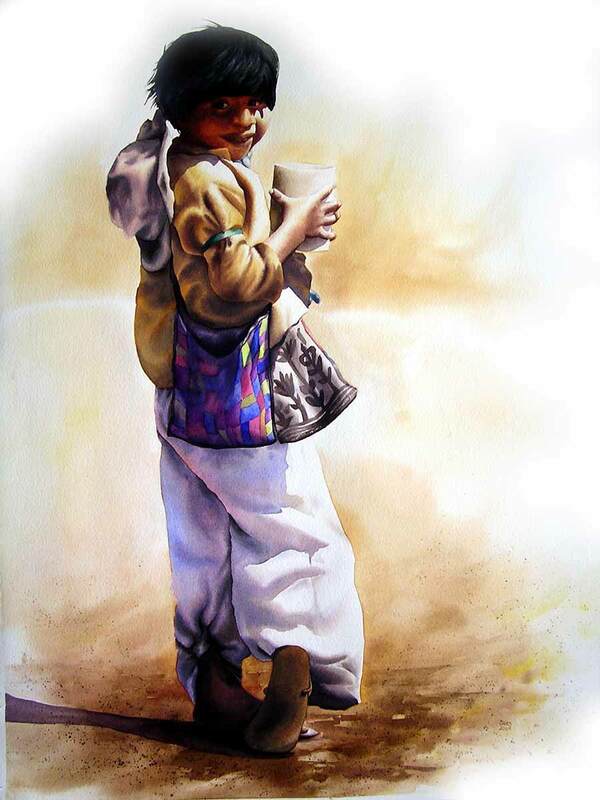 Watercolor painting / Acuarela / Aquarelle "Mexicana" by artist & painter Adry del Rocio in 2005. 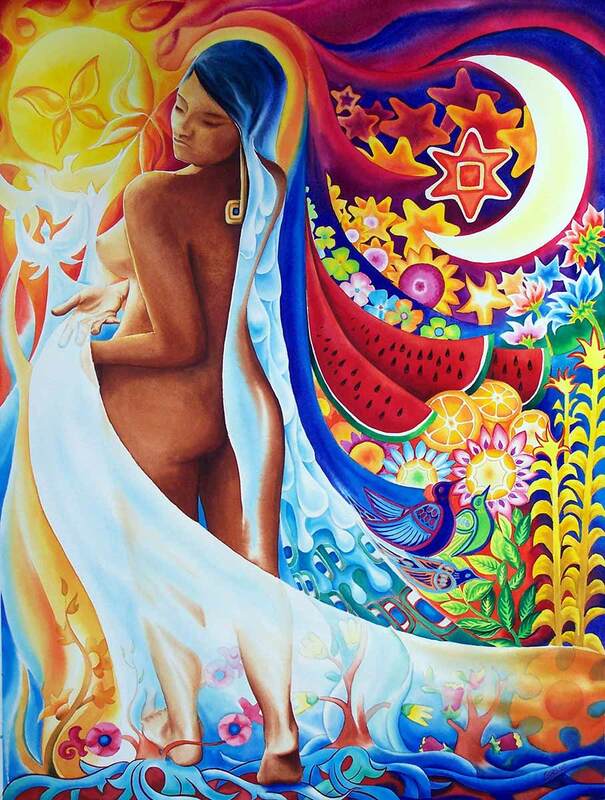 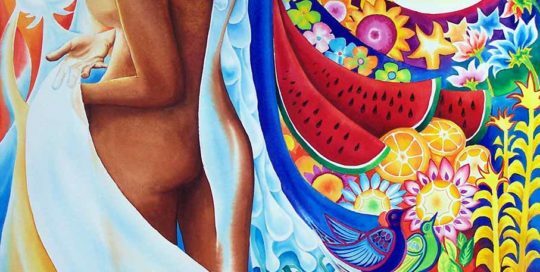 Watercolor painting / Acuarela / Aquarelle "Huichol" by artist & painter Adry del Rocio in 2004.